The Office is like the best comedy on TV and anything to make it better is fine by me. 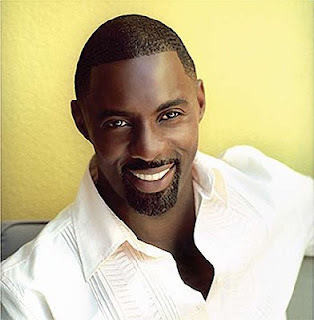 Idris Elba (The Wire) isn't my first choice to add to the cast but sometimes unlikely choices can lead to good things. I just hope he gets to use his British accent because accents make everything a little cooler.